In case you didn’t already know this, I am a scrap saver. I keep everything from strings to tiny triangles. I just can’t bear to throw any of my beautiful fabrics out, so I am constantly on the lookout for ways to use up these scraps, large and small. 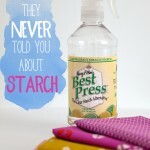 My recent foray into Improv quilting is definitely testimony to this. 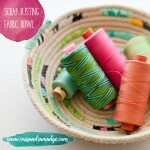 However, the scraps just keep on multiplying! 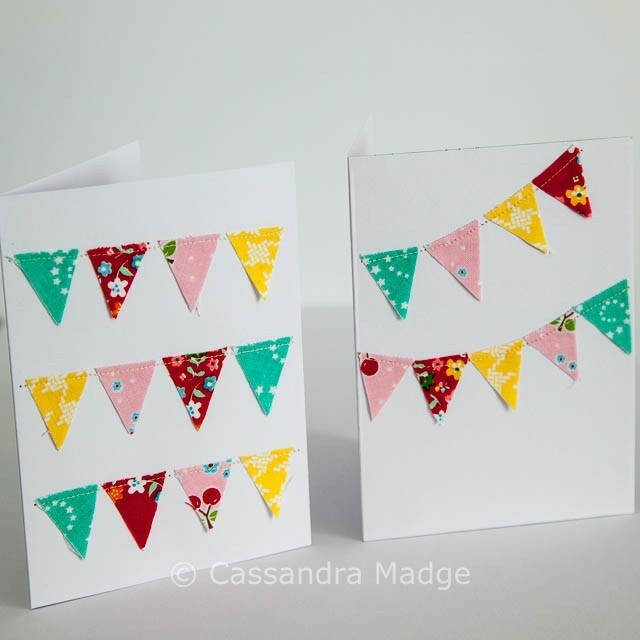 Follow Cassandra’s board Fabric Scrap Inspiration and Ideas on Pinterest. Other great ideas saved for a rainy day can be found on my Scrap Quilting Pinterest board – check out out and follow above. This weekend however, I decided to whip some new scraps into shape to add a wonderful fresh handmade touch to some gifts that will be shortly heading out in the post. 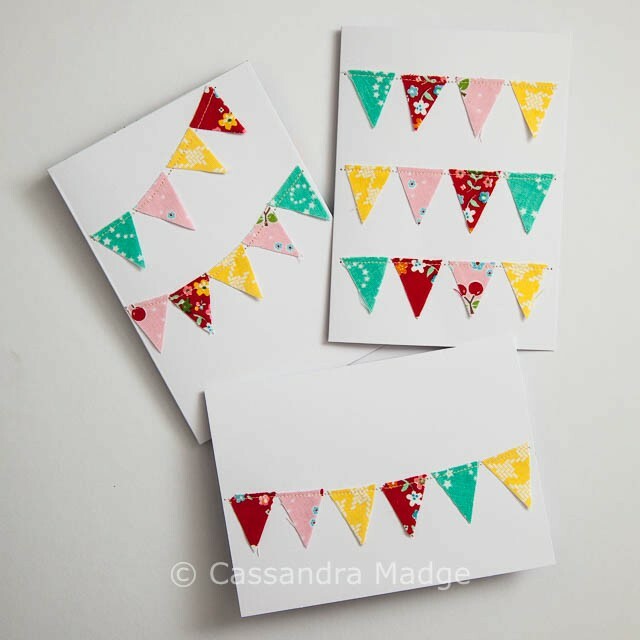 Using some simple blank cards purchased from K-mart – less than $5 for a pack of 50 with envelopes, I roughly cut some leftover triangles into banner shapes, and ta-da! Instant cuteness! 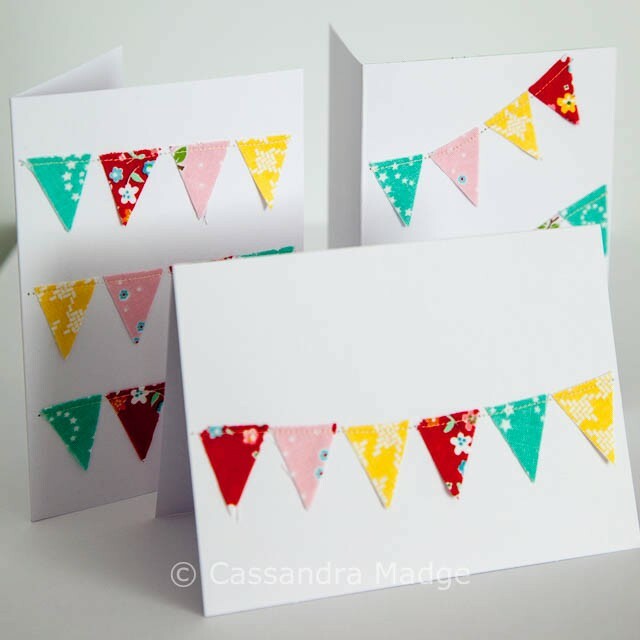 These sorts of cards are the perfect easy make job for when your scrap bin is killing your inspiration. 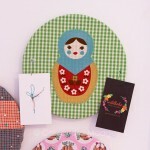 Make a stack of them all at once and you will always have a card ready for instant gift giving. 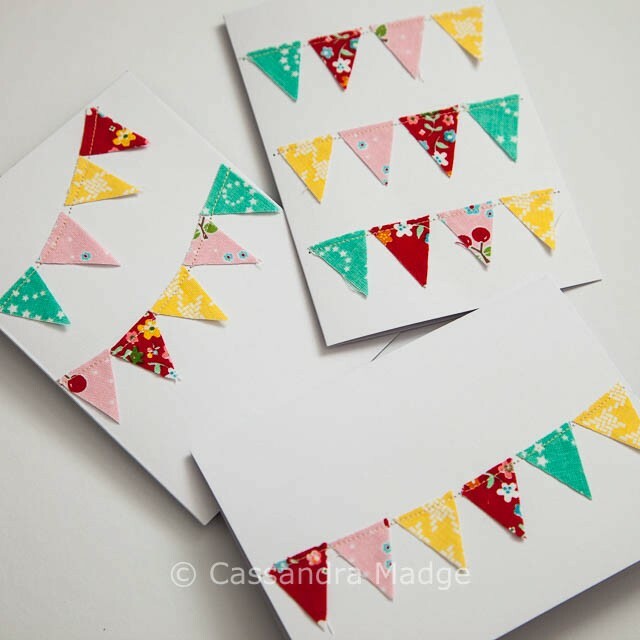 You can even theme your scraps – think wedding or baby cards. 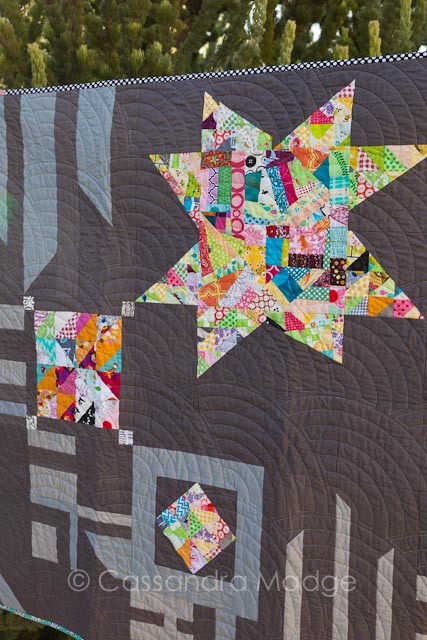 What cuter way to give a quilted gift than to make a matching card from the leftover pieces? 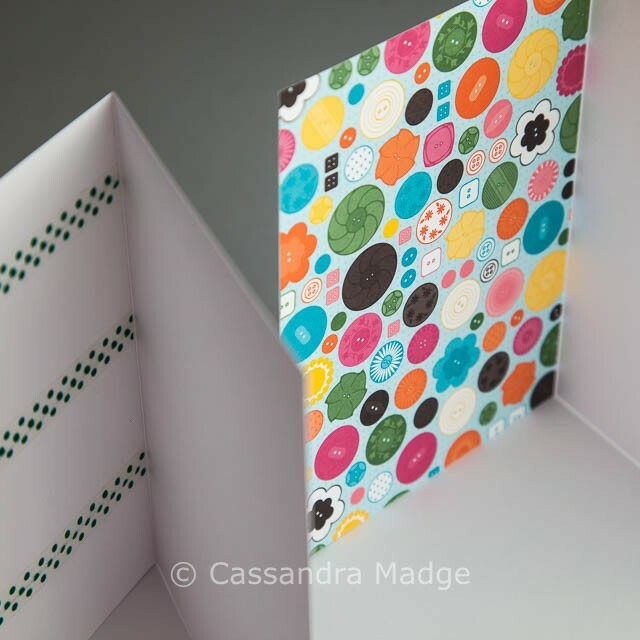 To conceal the stitching from the inside you have many options – including as shown here, rows of washi tape in co-ordinating colours or a piece of scrapbook paper in a matching theme. Aren’t those buttons just so cute? So next time you are making up a bee or swap parcel, gifting a quilt or just trying to make someone feel a little special, pop one of these pretties in, and share the scrappy colour around. Guaranteed to put a smile on the recipients face! 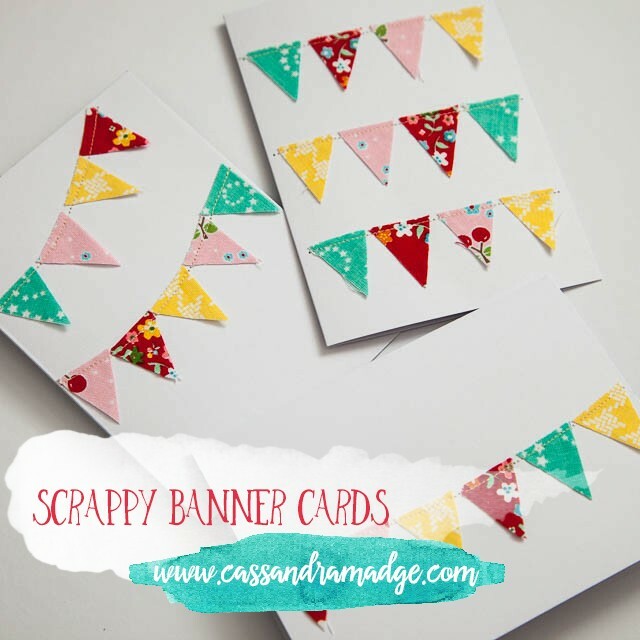 Hi Cassie — As a fellow scrapaholic, I think you will love this! We have a friend who found a box in her mother’s sewing room marked “Scraps too small to use”!